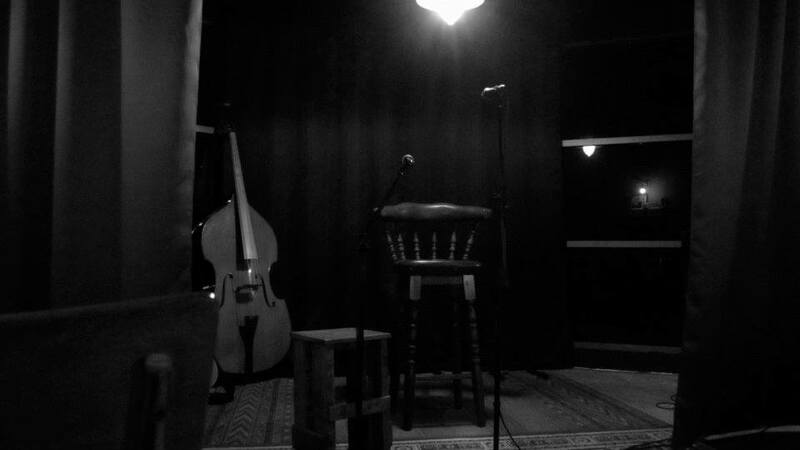 Are you in a band looking for a venue to perform in? Perhaps you’re a singer and would like to put on a show for your friends? 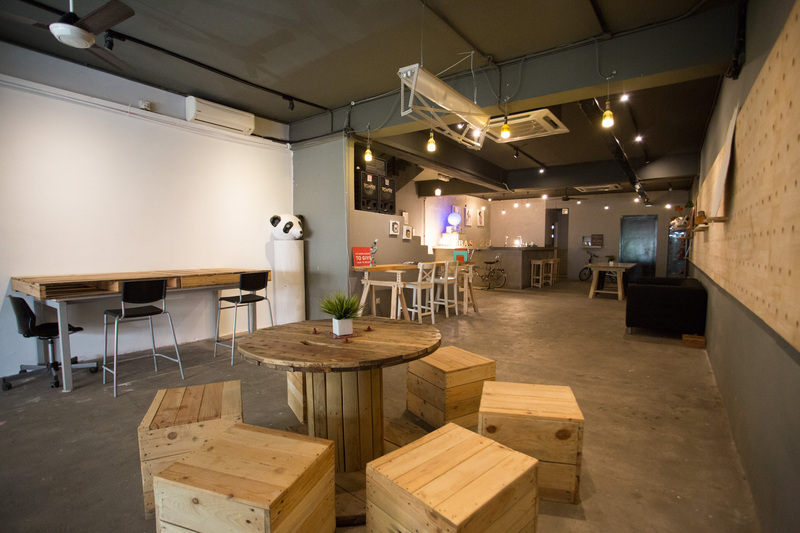 Maybe you’re a dancer and need an event venue around Kuala Lumpur and Petaling Jaya to have your dance recital? Fret not, we at Venuescape have put together a listof performancee venues that provide its space as a platform for budding artists and homegrown talents to showcase their stuff. 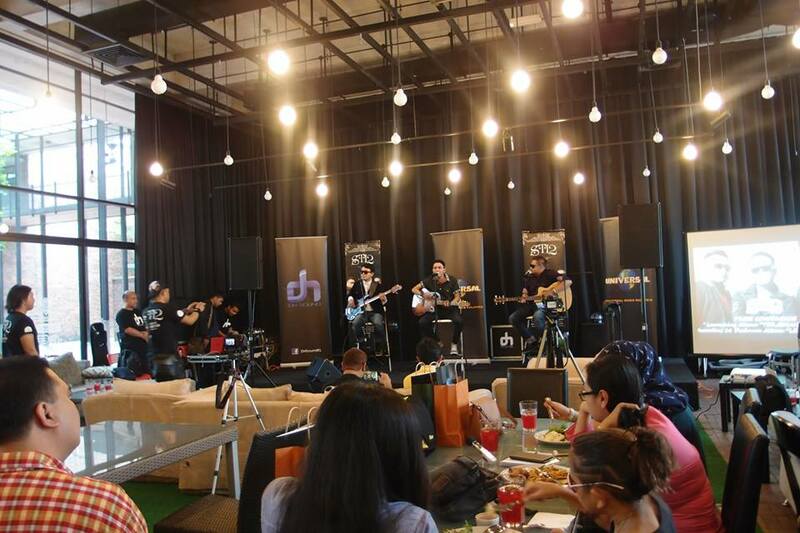 Drum Asia is probably every musician’s dream event space. 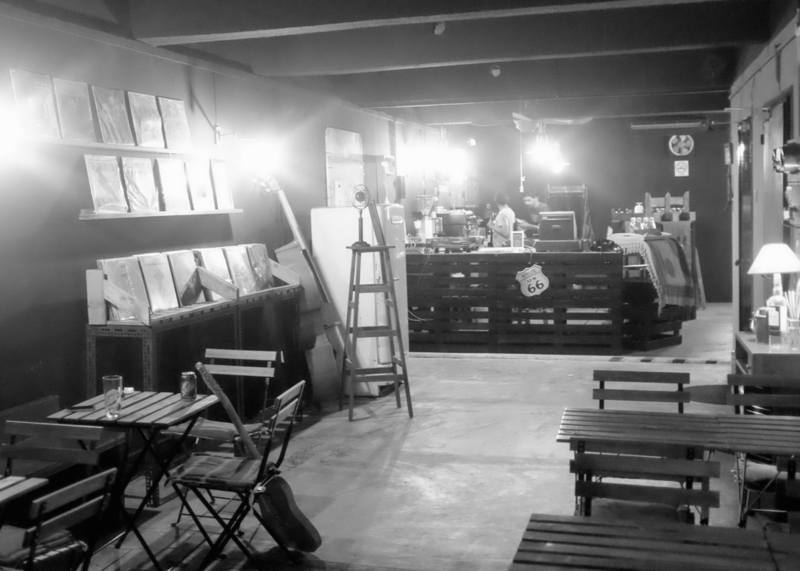 It comes with a jamming studio with top notch equipment, new and used items for sale as well as its performance venue for events and gigs. If you are interested in either checking out their jamming studio or host your event at Drum Asia, request for a free inquiry below. 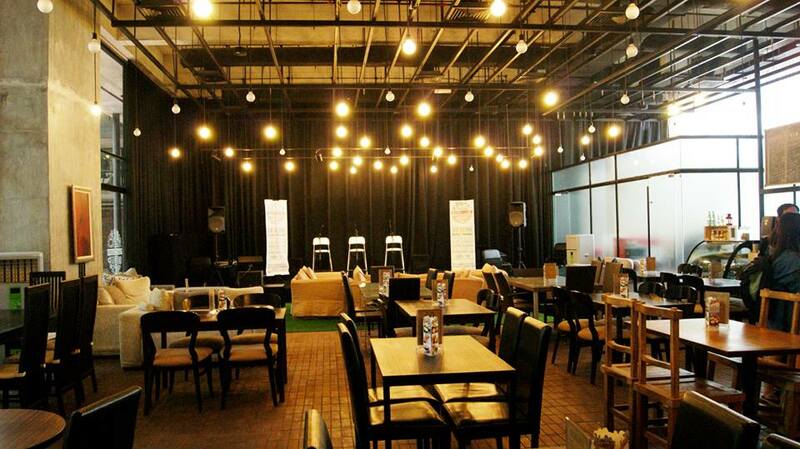 This space is ideal for those who want to launch their albums or host a gig as it accommodates up to 200 pax comfortably, and is equipped with a stage complete with a drumset and wireless microphones, the backline, tables and chairs, as well as ambient lighting and suitable sound system. 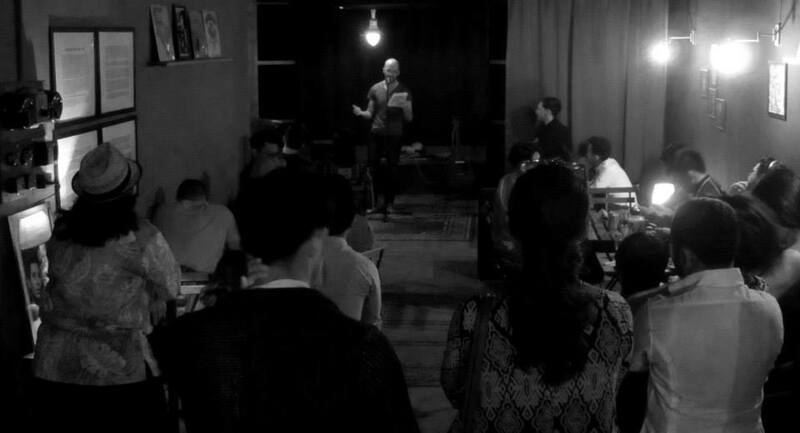 Gaslight brings back the 60s with its space for folk musicians, writers, and poets to relive the early days. 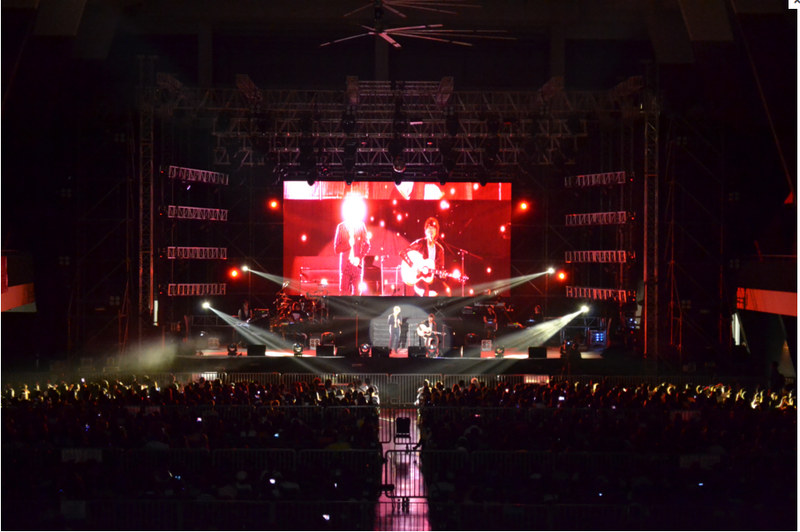 Its awe-inspiring venue is perfect for homegrown talents to showcase their art. 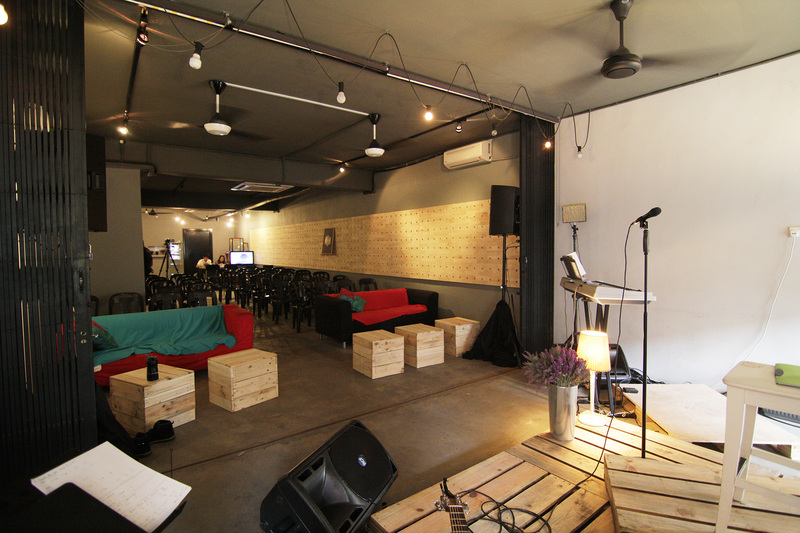 Base26 is multi-purpose event space that can be used for performances and gigs. Need a professional photography session? They have a studio on the second floor that you could use to get your professional band/artist profile shots done! As the name suggests, TalentLounge provides a platform for all things talent related. Be it an art showcase or an acoustic gig, TalentLounge encourages talents, artists, artisans and others alike to showcase their craft. And if you’re looking to throw a large-scale concert, StarXpo at Kenanga City Mall could be the venue you’re looking for. 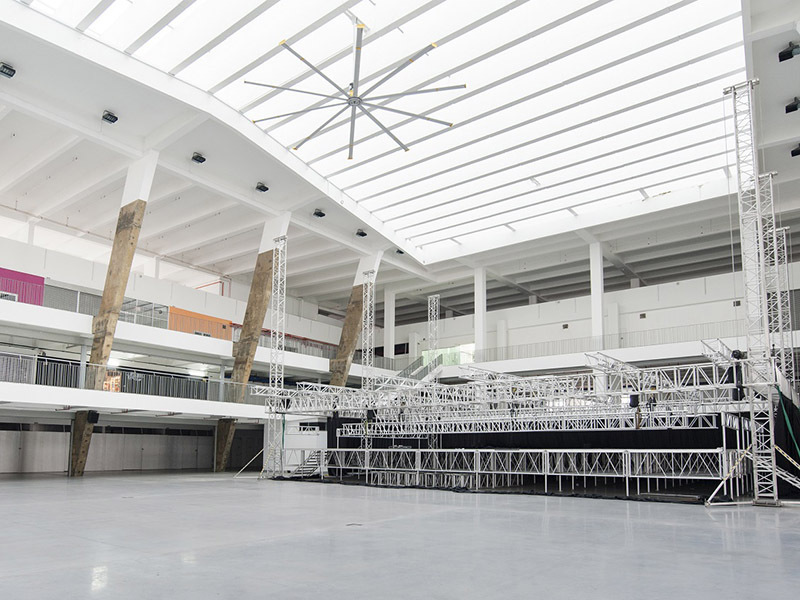 This massive indoor open-air event space comes with 4 BIGASS ceiling fans, stage truss system, barricades and over 1,800 parking lots. 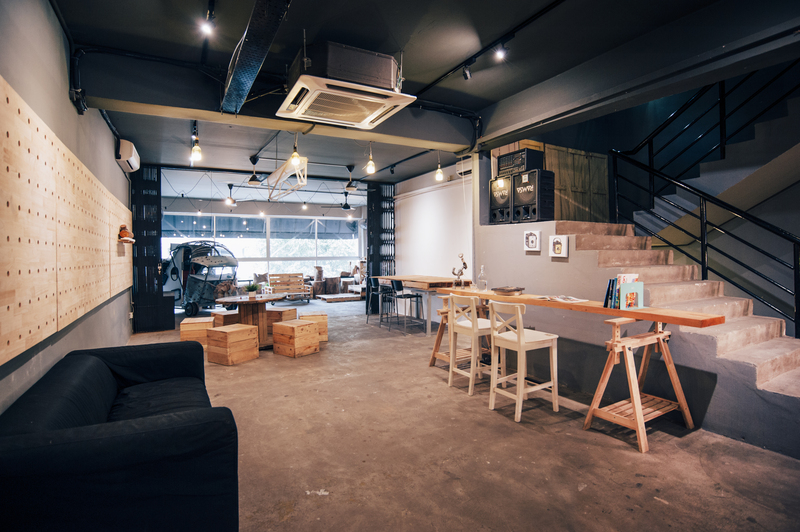 Situated in a quiet part of Bangsar, Bobo KL is NOT a performance venue but do not rule them out as they have daily live performances! Featuring resident jazz pianist and singer, David Gomez, you’re in for a treat when you make your way upstairs to their Piano Lounge after dinner. 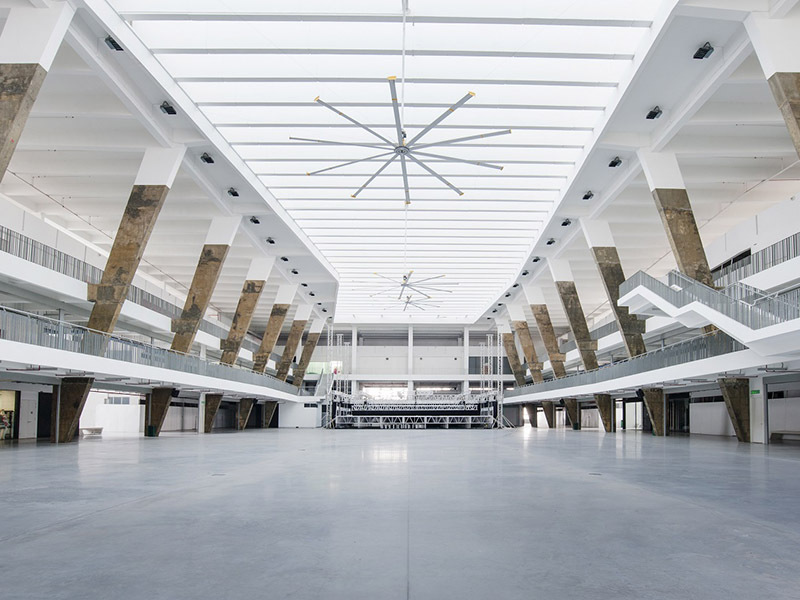 The beauty of these event spaces above is the very fact that all 9 of them are not limited to only performances and music-related events. Their space is available for a myriad of events including corporate functions, product launches, workshops, presentations, and the likes. If you enjoyed this post, do share it with your friends. If you know of any other interesting live music and performance venue, do add on to the list in the comment section below. 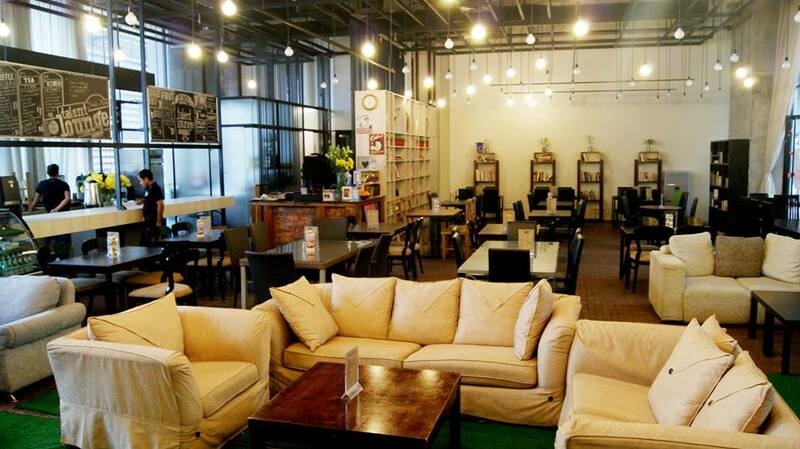 In case you are looking for a venue for your event, check out www.venuescape.my for more venues or contact us at +6016-720 0347!